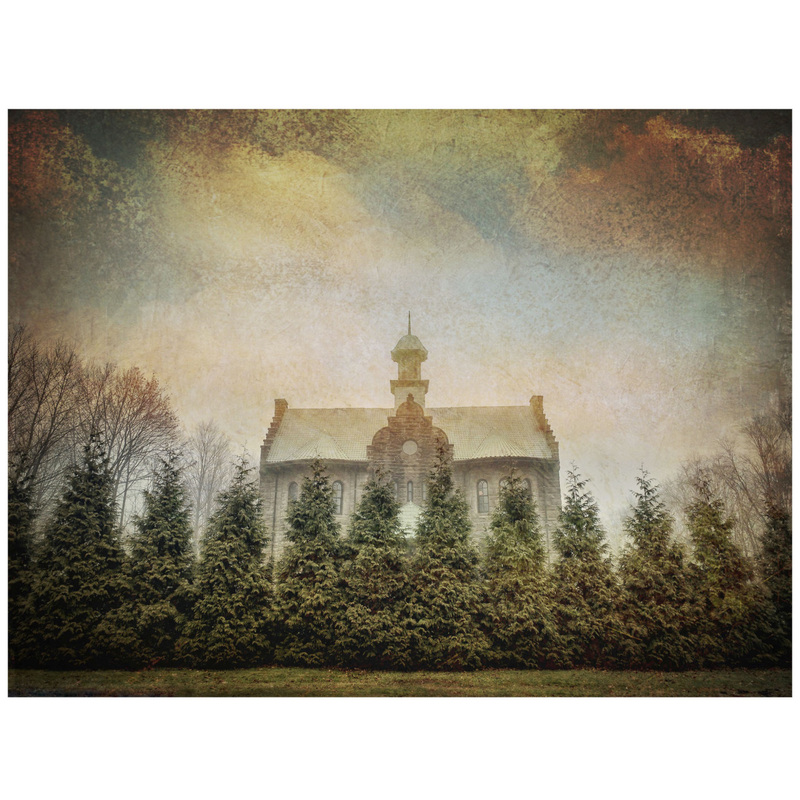 SPECIAL COLLECTOR'S EDITION 2018 - Archival inkjet print of Palenville, New York's historic Rowena School. 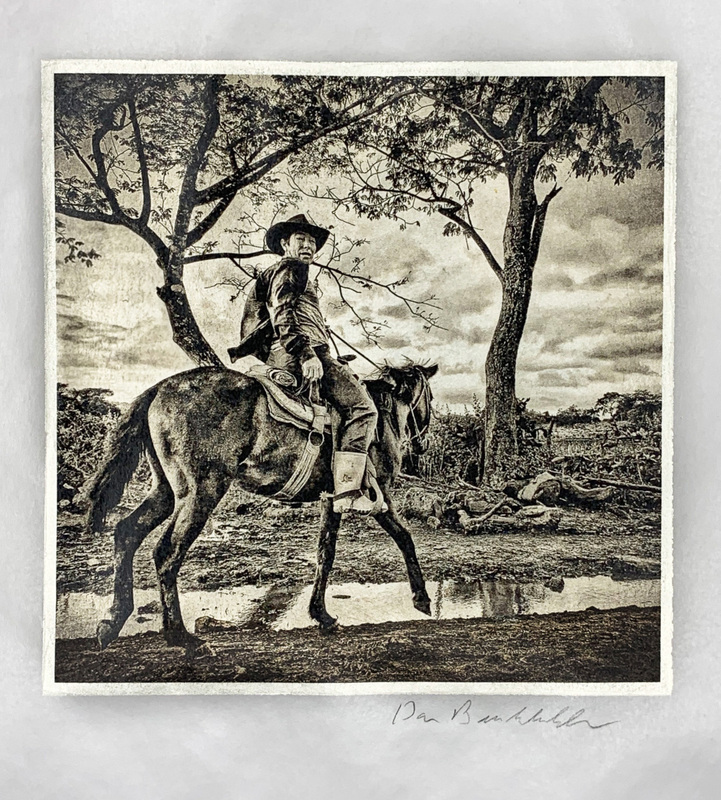 Image is 6 x 8 inches, printed on luxurious 11 x 14 inch Museo Portfolio Rag paper and signed by Dan Burkholder. Your print arrives ready to be matted and framed. Order now for only $150, a significant savings over the gallery retail price of $800. Offer good through Dec. 25, 2018. SPECIAL COLLECTOR'S EDITION 2018 - Archival inkjet print on varnished, translucent vellum over white gold leaf. 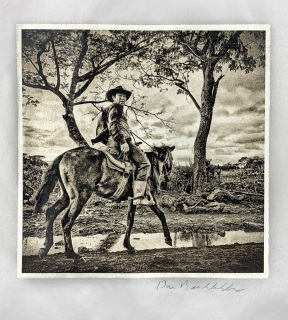 Image is 5 x 5 inches, printed on 8.5 x 11 inch vellum and signed by Dan Burkholder. Your print arrives ready to mat and frame. Order now for only $450, a significant savings over the gallery retail price of $900. Offer good through Dec. 25, 2018.